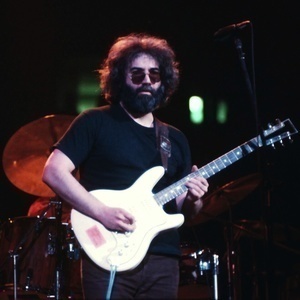 This week, with wish a happy 75th birthday to Jerry Garcia, a musician whose influence is certainly heard in Widespread Panic’s music in the past, the present, and likely in the future, too. Like many other jambands, Panic started as a Dead cover band, but unlike others, they quickly cast aside Dead covers for original material. The Dead ethos, though, certainly remained. Our selections this week include tracks frequently covered by Panic, the Grateful Dead, and the Garcia Band, plus some late Houser era jams and teases of Dead classics. Enjoy!